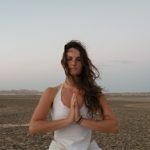 Kundalini Yoga is an ancient system designed to bring the man closer to himself, to his body and his soul, and most broadly, is designed to unite the individual human soul with the universal soul – the one. 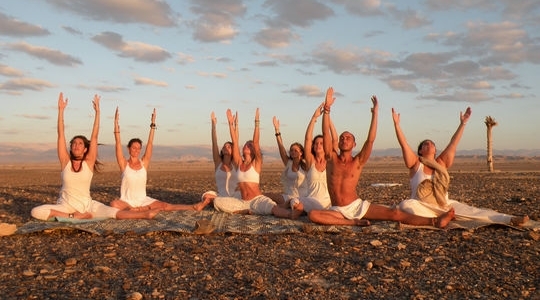 Kundalini Yoga comes from the tradition of Raj Yoga, designed for kings and people with homes and families. This method allows a person to live fully at all levels of life. On the one hand, to lead a full life in the material world having a job, family and a home, and on the other hand, to create a meaningful and complete practice that is appropriate also for the highest yogis. 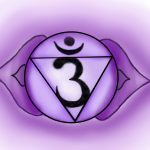 In this Website you can find theoretical information about Kundalini awakening, what is Meditation, what is a Mantra and more as well as tools for practice of Kriya, Meditation, Mudra, Bandha and More. Feel your self at home as you are welcome to navigate freely with the menu on the left to enter the world of Kundalini. 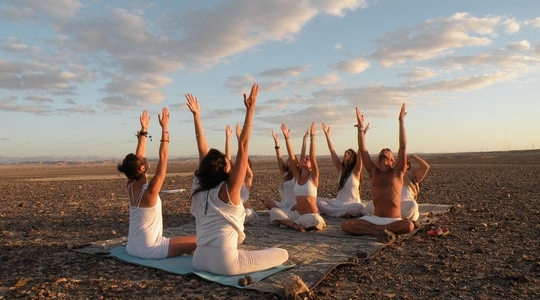 Kundalini Yoga consists of hundreds of thousands of meditations, mantras, and physical exercises designed to improve a person’s life, his physical and mental health, and the general quality of his inner experience of life. 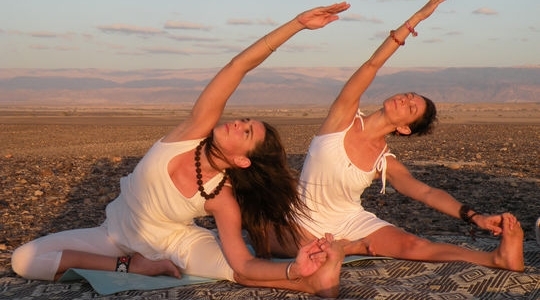 This Yoga offers a complete practice combining physical work that affects the body systems, organs, glands, as well as the subtle energetic systems that includes the Chakras and Nadis, Mental work, by going through challenges and intimate encounters with your innermost self, and spiritual work of opening the heart and connecting to your soul and destiny. This complete practice allows us to develop your awareness, consciousness, and spiritual strengths. 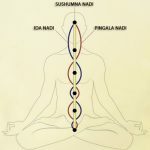 Kundalini yoga is for everyone and at any age or health status,In any case it can be a powerful yoga practice, as it’s known for its efficiency and its rapid recognizable changes in consciousness. The purpose of Kundalini Yoga is to cultivate the creative spiritual potential of man, to preserve the values that serve his essence and destiny, to speak the truth, and to focus on the compassion and consciousness needed to serve and heal yourself and others.